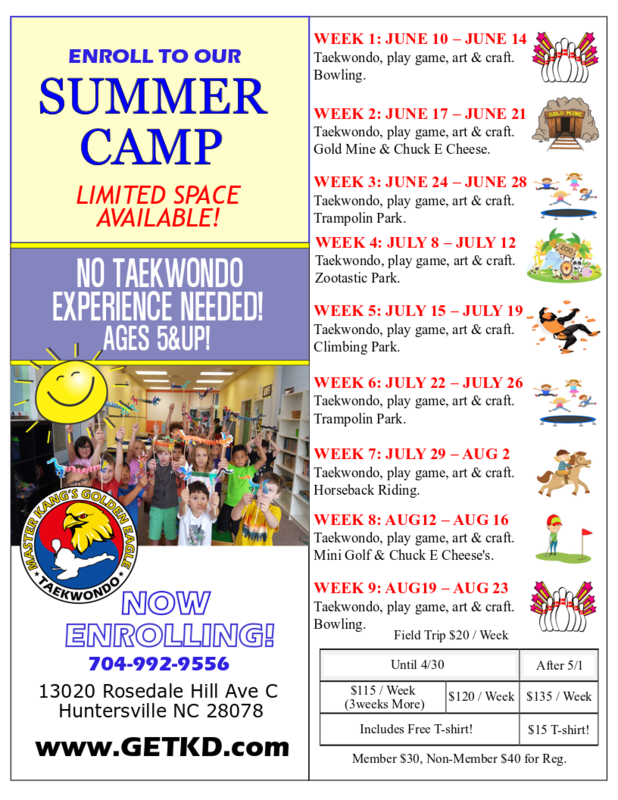 Great summer camp that my son and daughter LOVED. Will definitely be back next summer. Even my son, who dislikes all crafts, really liked the ones here.